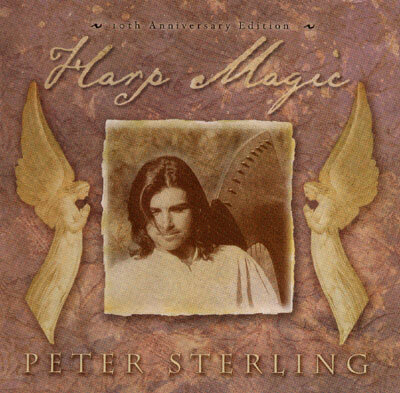 Peter Sterling's award winning first album recorded in Sedona, Arizona. Delicately orchestrated with flute, guitar, cello, angelic vocals and the gentle sounds of mother nature. Inspired by beautiful visions of heavenly angels, Harp Magic floats the listener on a cloud to the realm of the angels and beyond. Excellent for massage, relaxation, and meditation.